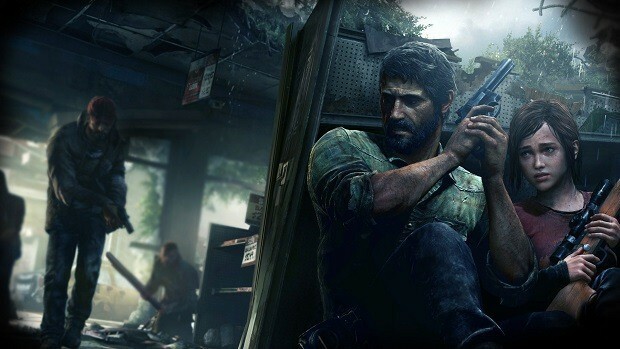 Two different Australian retailers, EB Games and Harvey Norman, might have just revealed the Last Of Us 2 release date, which will according to them be sometime this year, though there isn’t an exact date just yet. Both retailers also have the game coming out with different prices, but we’ll see. The Last Of Us 2 is the sequel to Naughty Dog’s 2013 masterpiece The Last Of Us, which focused on Joel and the young girl Ellie as they make their way across a United States that’s been utterly devastated by the outbreak of a fungal virus that turns people into vicious monsters, in order to meet the Fireflies, who might have a cure that they need Ellie for. 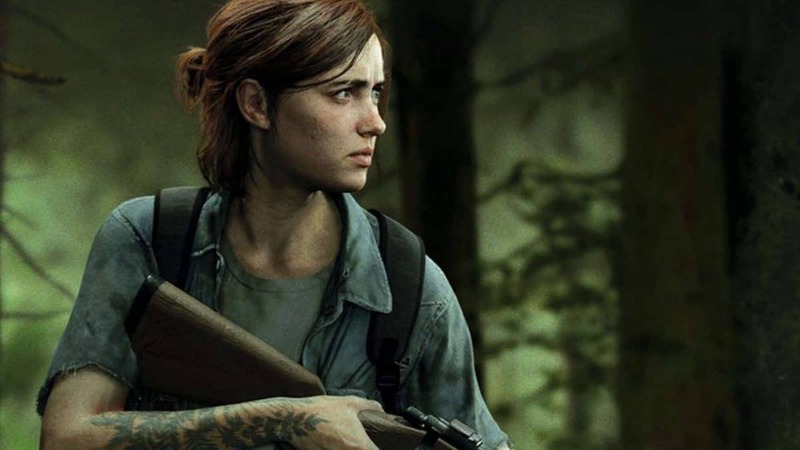 In The Last Of Us 2, Ellie is now all grown up, though we don’t really have a plot for the game yet. 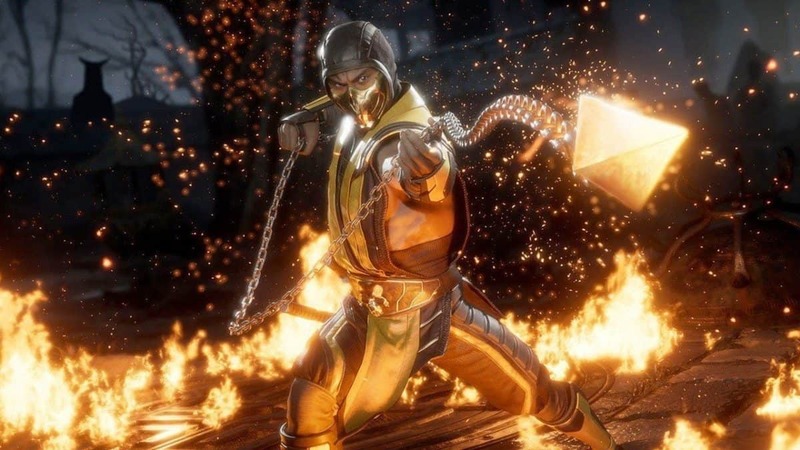 There’s been one trailer that we were shown at Paris Games Week last year, but aside from being both disturbing and gruesome it didn’t give us any sort of information on what we might be dealing with, aside from what might be some sort of apocalyptic cult. The Last Of Us 2 hasn’t gotten an actual E3 appearance yet, though it’s appeared in other major gaming events across the past few years. 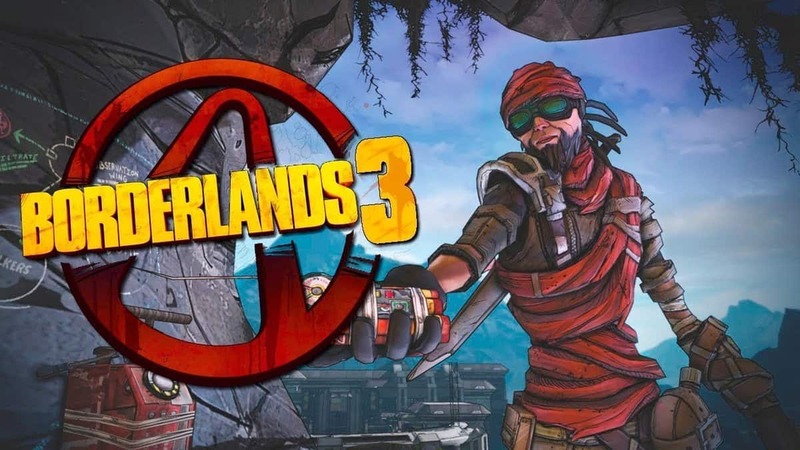 Whether or not we’ll be seeing it at E3 remains to be seen, but hopefully Naughty Dog will actually give us something to look at at this year’s Playstation conference, even if it’s not gameplay. Hopefully, in addition to a new trailer and gameplay this year, we’ll also be getting a The Last Of Us 2 release date, though whether it’s EB Games and Harvey Norman’s predicted release date of later this year, there’s no telling. Either way, if the Last Of Us 2 release date is sometime this year, one can imagine that we’ll be hearing about it soon.